The Senate Appropriations Committee has voted to increase the FAA Office of Commercial Space Transportation’s budget to handle a sharp increase in commercial launches as it also seeks a streamlined regulatory process. 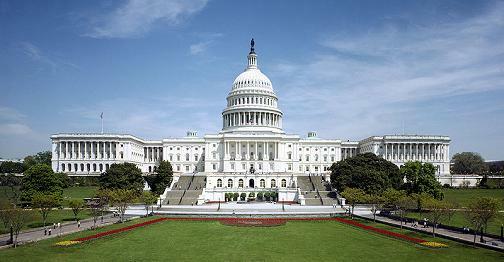 WASHINGTON, D.C. (Senate Appropriations Committee PR) – U.S. Senator Richard Shelby (R-Ala.) today received the approval of his Republican colleagues to serve as the chairman of the Senate Committee on Appropriations for the remainder of the 115th Congress. 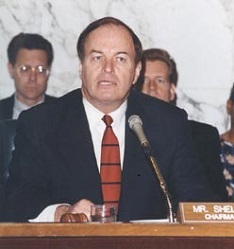 Shelby previously served as vice chairman for the 113th Congress. Today the Senate Republican Conference ratified the selection of Senator Richard Shelby to chair the Senate Appropriations Committee following the resignation of former U.S. Senator Thad Cochran. After a vote by members of the Appropriations Committee, the Conference approved Shelby’s election as chairman. The full Senate is expected to formally affirm the Senate Appropriations Committee chairman and new roster in an organizing resolution this evening. 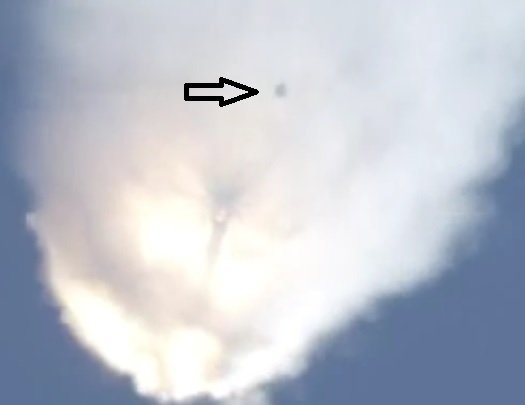 A Senate Appropriations bill would require the FAA to produce a report on the catastrophic failure of a SpaceX Falcon 9 rocket that destroyed a Dragon resupply ship and $118 million worth of space station cargo in June 2015. “The report must consolidate all relevant investigations by, or at the request of, the Federal Government that were conducted, including those completed by NASA as part of the FAA report, and must also include a summary suitable for public disclosure,” according to a committee report that accompanies the spending bill. The Senate Appropriations Committee has rejected a proposal by the Trump Administration for a significant funding in a key NOAA weather satellite program. Senate appropriators have provided $419 million for the Polar Follow-on (PFO) program for fiscal year 2018 (FY 2018). The program is aimed on developing two Joint Polar Satellite System (JPSS) spacecraft to follow two already funded JPSS satellites. The JPSS-1 satellite is scheduled for launch later this year. The Senate Appropriations Committee has ignored a request by the Trump Administration to cut the budget of the FAA Office of Commercial Space Transportation (FAA AST), instead providing it with a significant boost. The funding measure would raise the office’s budget from $19.826 million to $21.587 million for fiscal year 2018. House appropriators have approved an identical increase. The Trump Administration had proposed cutting FAA AST’s budget to $17.905 million. The House Appropriations Committee is marking up a FY 2017 spending bill today that would boost NASA’s spending by $215 million to $19.5 billion dollars. The amount is roughly $500 million more than the $19 billion requested by the Obama Administration. Appropriators have zeroed out money for NASA’s Asteroid Redirect Mission (ARM), instead instructing the space agency to focus on lumar missions applicable to sending astronauts to Mars. $2.15 billion for the Space Launch System (SLS), which is $150 million above the FY2016 enacted level and $920 million above the request. The SLS is the nation’s launch vehicle that will enable humans to explore space beyond current capabilities. The funding maintains the current schedule for the first launch of SLS, and provides $300 million in critical funding for upper stage engine work for future crewed missions in 2021 and beyond. 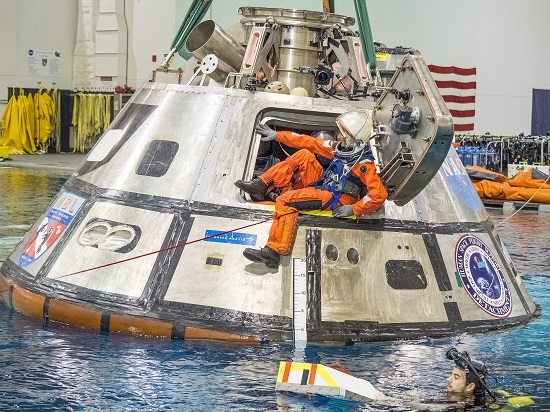 $1.3 billion for the Orion crewed spacecraft, $30 million above the FY2016 enacted level and $247 million above the request, to enable a crewed launch in 2021. Orion is the NASA-crewed vehicle being designed to take astronauts to destinations farther than ever before, including Mars. $5.4 billion for Science, $194 million below the FY2016 enacted level and $92.5 million above the request. This funding encompasses missions from the Earth to the Moon, throughout the solar system, and the far reaches of the universe. $1.18 billion, the same as the request, to further develop a domestic crew launch capability. Once developed and fully tested, these vehicles will help end the United States’ reliance on Russia for transporting American astronauts to and from the International Space Station. $687 million for Space Technology, the same as the FY2016 enacted level and $4.1 million below the request. Funding is included to advance projects that are early in development that will eventually demonstrate capabilities needed for future space exploration. 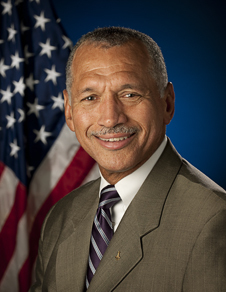 The Honorable Charles F. Bolden, Jr.
Mr. Chairman and Members of the Committee, I am pleased to have this opportunity to discuss NASA’s FY 2017 budget request. The President is proposing an FY 2017 budget of more than $19 billion for NASA, building on the strong and consistent support NASA has received from this Committee and the Congress. This request, which includes both discretionary and mandatory funding, will allow NASA to continue to lead the world in space through a balanced program of exploration, science, technology, and aeronautics research.